1. 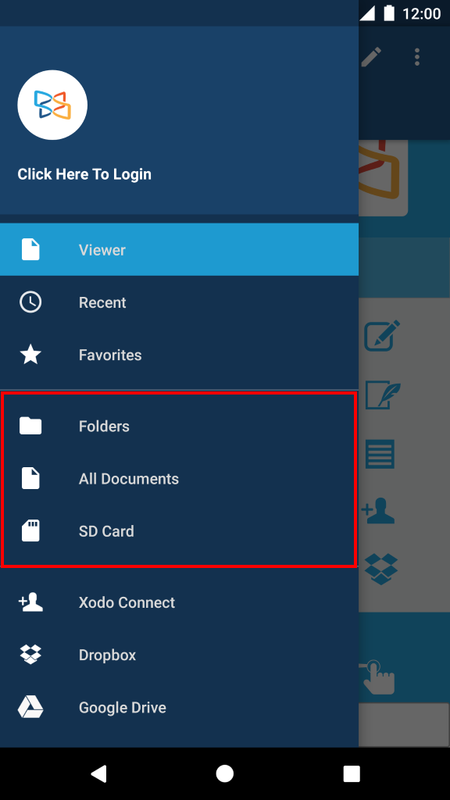 Tap one of the file browsing tabs: Folders, All PDFs or SD Card. 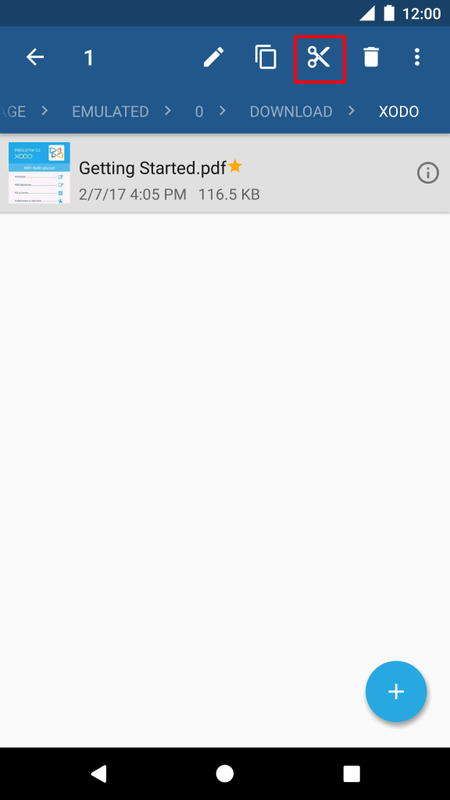 Method 1: Long press the file to show the Move icon. 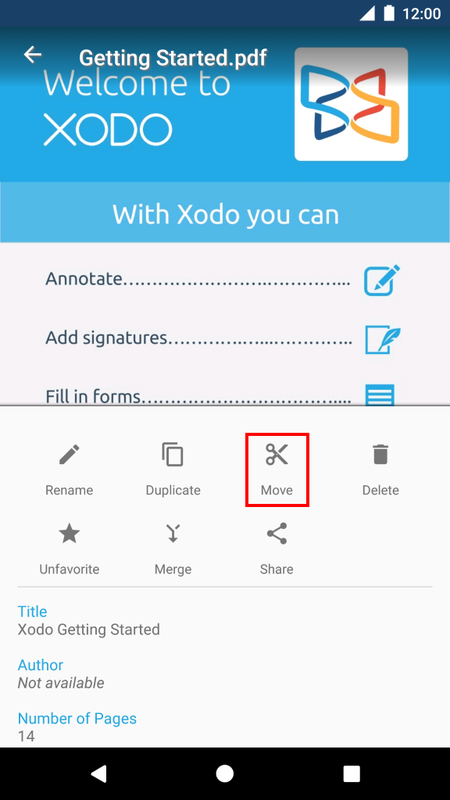 Method 2: Tap the file's Information button, to show the Move icon. 3. 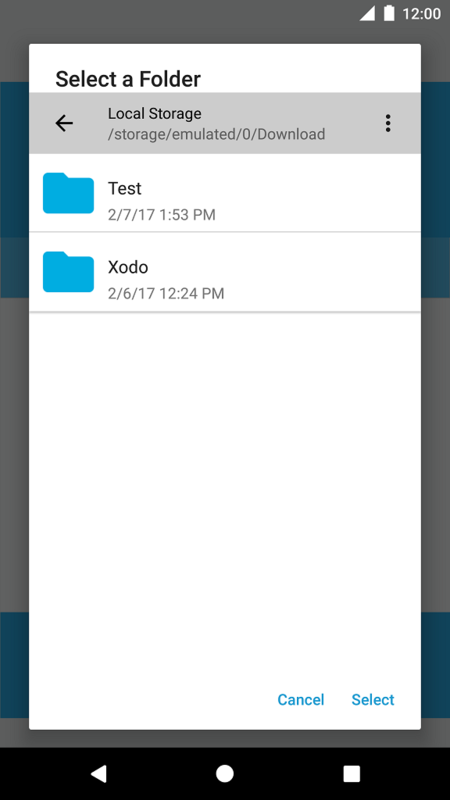 After tapping the Move icon, a folder navigator dialog will appear. 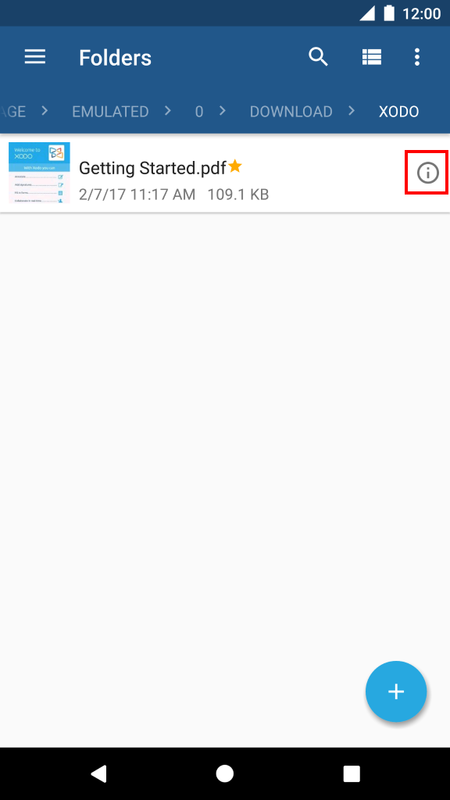 Navigate to you desired target folder, and then tap Select.